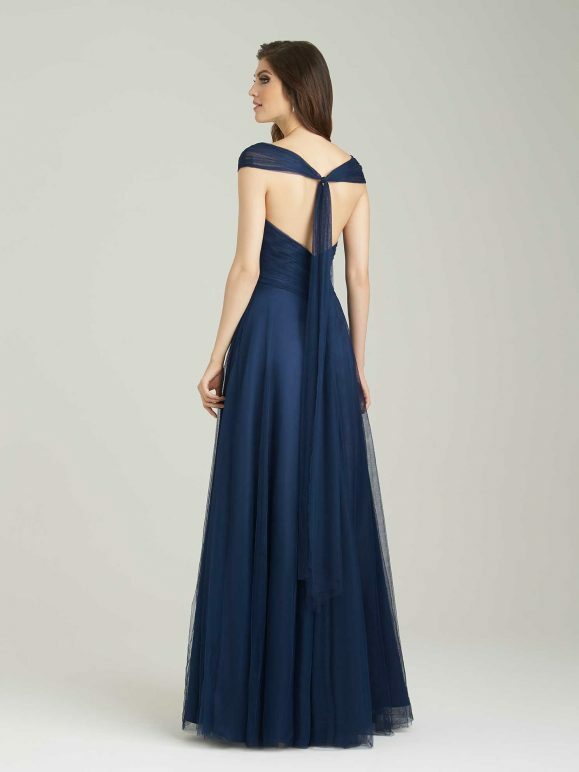 Are you ready to cross ‘bridesmaid dresses’ off of your to-do list? You’ve come to the right place! 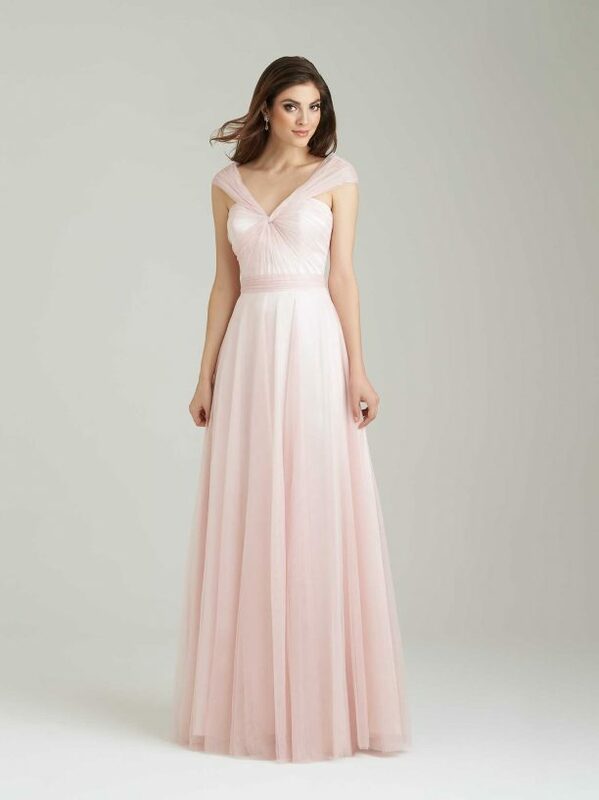 We’re swooning over the beautiful bridesmaid dresses at Allure Bridals and today we are sharing our top picks! This collection makes it so easy to mix-and-match dresses to create a more personalized look. 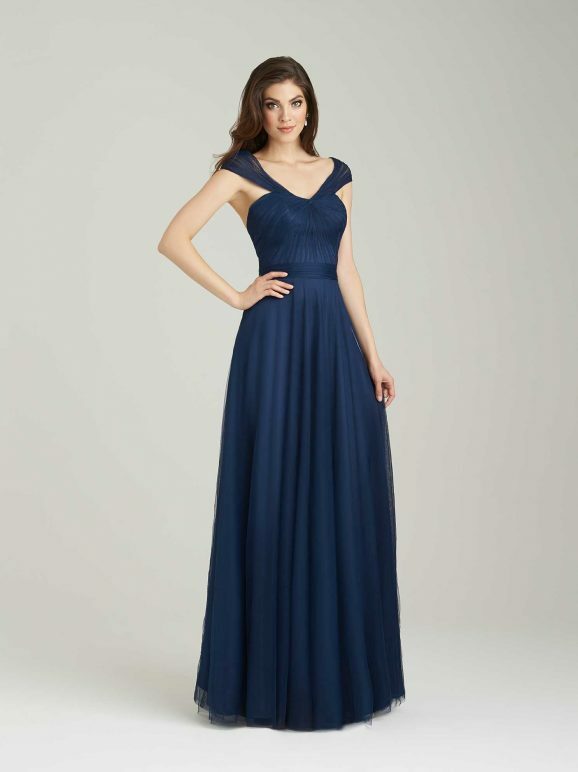 Instead of picking just one dress, you can choose different complementing fabrics or patterns to create an individual style for each bridesmaid. Among our favorites include soft tulle dresses, floral prints and patterns, and lace. Which dress is your favorite? Here’s a closer look! Pictured in color waterfall. Last but not least, this lace dress style is my favorite! 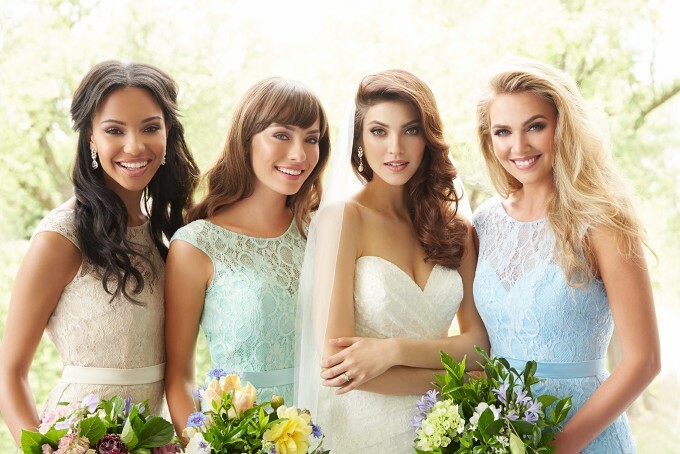 To get inspired for your own wedding, check out the bridesmaid collection at Allure Bridals. 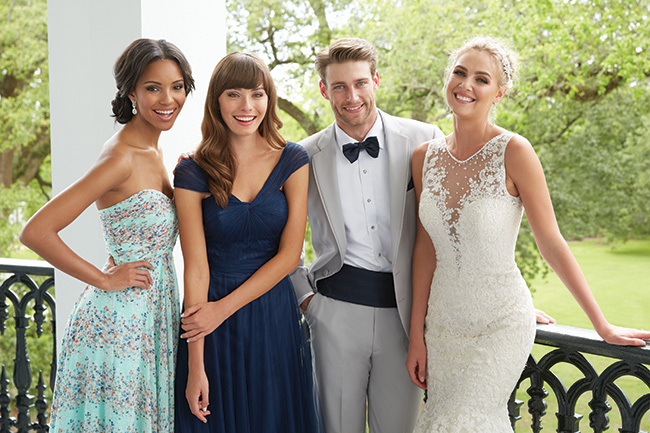 Don’t miss their beautiful bridal gowns, too! This is a sponsored post in collaboration with Allure Bridals. Giveaway: Win a Monogram Initial Bracelet! Giveaway: Win Bridesmaid Hair Ties!